Why Choose Concrete Pavers for Your Home Project? Colorful, durable concrete pavers provide an easy and elegant way to improve your family’s quality of life now, and your home’s curb appeal when the time comes to sell. 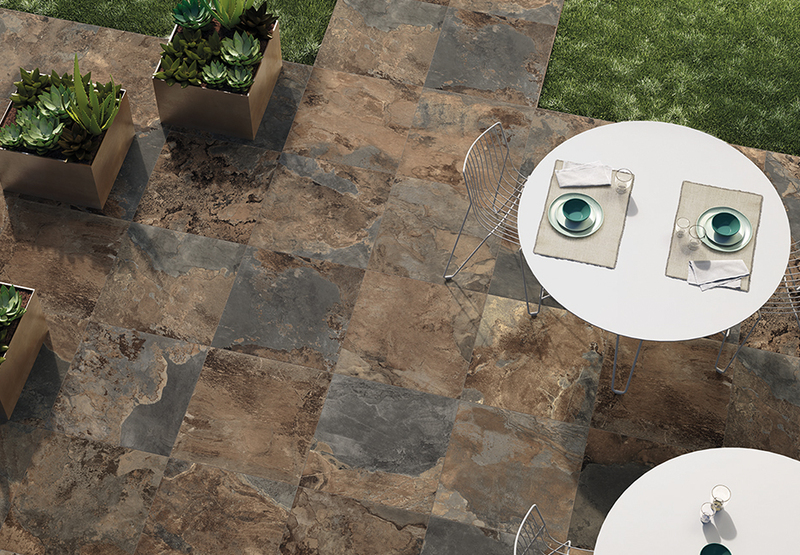 Unsurpassed beauty and elegance in an incredibly durable patio tile. Landmark Porcelain Tiles by NewLine Hardscapes. 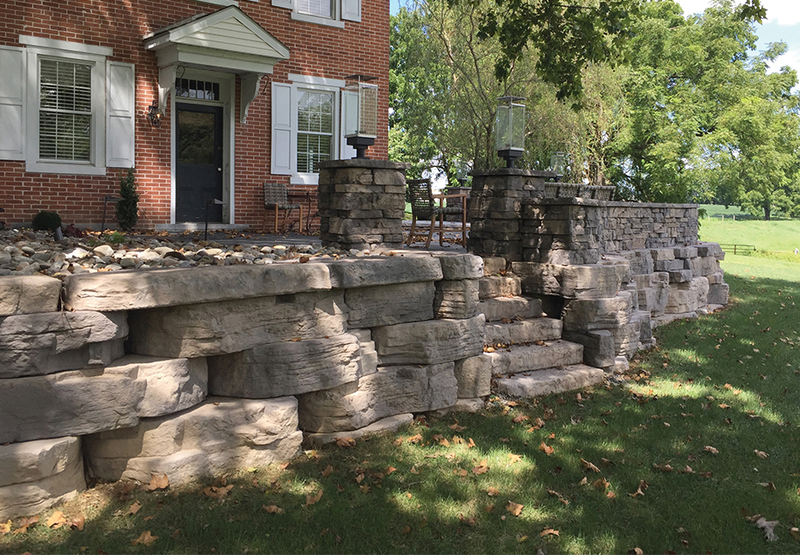 Why is Rosetta Hardscapes right for your next landscaping project? The Chesapeake Bay and its rivers and streams are incredibly special to us at NewLine. 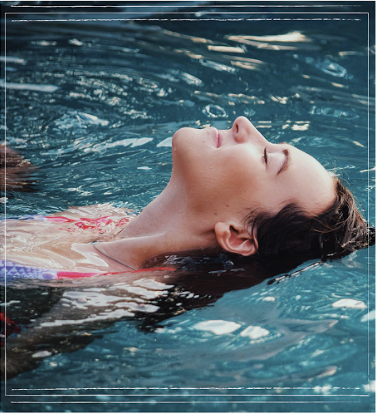 From crabbing and fishing to water-skiing to simply relaxing with the family and taking in the views, each of us at NewLine shares a similar passion for this gorgeous and serene body of water. Unfortunately, with environmental stress and increased development, the natural water filtration provided by the soil is diminishing. In turn, increasing amounts of storm water runoff — mixed with motor oil, fertilizers and other contaminants — are polluting lakes, rivers, coastlines, groundwater and, of course, our own Chesapeake Bay. We believe that more should be done to preserve this vital watershed. Therefore, NewLine Hardscapes is proud to support the Chesapeake Bay Foundation (CBF) to help protect and restore the Chesapeake’s natural resources. CBF is working to ensure the recovery of rivers, streams and the Bay for the benefit of the more than 17 million people living in the region, the thousands of species of wildlife and future generations. Moving forward, NewLine will donate a percentage of our proceeds to CBF for every square foot of our Permeable Interlocking Concrete Pavers (PICPs) that are manufactured and sold either residentially or commercially. PICPs are important in this fight because they help filter pollution from stormwater runoff as well as reduce runoff from rainstorms by as much as 100 percent. Rooted in our live outside philosophy and compelled by our care for this wonderful natural resource, our mission at NewLine is to “give back to the Bay” at every opportunity. We hope you can join us in this mission.